Hire Tent | OLPro The Kightwick | 3 Person | Family Tent | H/H : 5000mm | 1 x 3 bedroom | Simply follow the steps to give us all the information we need to prepare a quote for you. 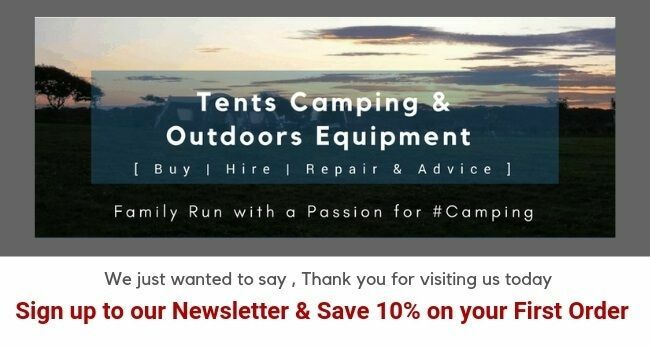 Checkout but Don't pay us yet .... once we've received your order we'll check availability and confirm your Tent Hire quotation back to you, together with a copy of your T&C's once your happy to proceed we'll pop across an invoice. Hire Tent | Sprayway The Prairie 4 | 4Person | Family Tent | H/H : 4000mm | 2 x 2 bedroom | Simply follow the steps to give us all the information we need to prepare a quote for you. Checkout but Don't pay us yet .... once we've received your order we'll check availability and confirm your Tent Hire quotation back to you, together with a copy of your T&C's once your happy to proceed we'll pop across an invoice. Hire Tent | Sprayway Prairie 5+2 | 7 Person | Family Tent | H/H : 4000mm | 1 x 5 & 1 x 2 bedroom | Simply follow the steps to give us all the information we need to prepare a quote for you. Checkout but Don't pay us yet .... once we've received your order we'll check availability and confirm your Tent Hire quotation back to you, together with a copy of your T&C's once your happy to proceed we'll pop across an invoice. Hire Tent | Sunncamp | Elan 400 | 4 Person | Family Tent | H/H : 3000mm | 2 x 2 bedroom | Simply follow the steps to give us all the information we need to prepare a quote for you. Checkout but Don't pay us yet .... once we've received your order we'll check availability and confirm your Tent Hire quotation back to you, together with a copy of your T&C's once your happy to proceed we'll pop across an invoice. Hire Tent | The Elan 200 | 2 Person | Couple Tent | H/H : 3000mm | 1 x 2 bedroom | Simply follow the steps to give us all the information we need to prepare a quote for you. Checkout but Don't pay us yet .... once we've received your order we'll check availability and confirm your Tent Hire quotation back to you, together with a copy of your T&C's once your happy to proceed we'll pop across an invoice. Camping Tent Hire Family, Touring and Inflatable Tents to Hire for collection from Cambridgeshire or Shipped Nationwide – Local Pitching also Available. Camping Tent hire has become increasingly popular over the last few years , we are adding to the range all the time and are happy to add new Tents at Customer Request. Don’t forget – IBEX Camping are happy to deduct the daily Camping Tent hire Charge from the price of a brand new tent if you decide to buy one – A great way to Try Before you Buy.